In our “SQL Server Fundamentals” course on Udemy, you will learn everything you need to get started with SQL Server. Via a 2-hour journey with a combination of lectures, live demonstrations, quizzes and a practice test, you will get started with one of the world’s leading RDBMSs, that is SQL Server. What SQL Server is, what is SSMS and Azure Data Studio. Below, you can find more information about the course. 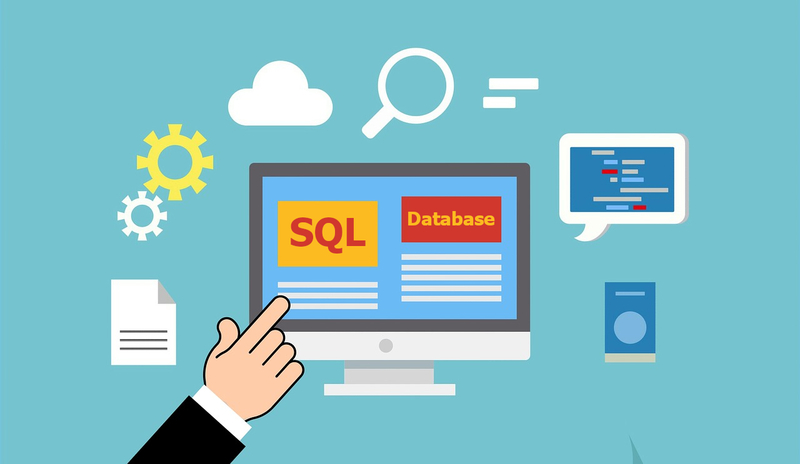 Enroll to our “SQL Server Fundamentals” course on Skillshare. If you don’t have a membership on Skillshare, by enrolling to my course, you can try Skillshare free for two months.